Have you ever got into something like a bad relationship or horrible marriage and said to yourself, this is not," What I signed up for, this isn't what I expected and this man or woman sure aren't the person they appear to be online or in person? Its funny how we all, set ourselves up for heartache or failure, only to be disappointed, heartbroken, shell shocked, hurt and wanting to swear of men or women for the rest of our lives. What amazes me is how often most of us, allow ourselves to be fooled by the same type of men or women, when we should have learned our lesion the first time. It's also silly to me is that so called intelligent, college educated, street smart, well seasoned, church going men or women, keep dating the same old type of guys or girls and while expecting different results. Like my late grandmother would say," Baby you stepped in that water, you should have known what would happen to you before you got yourself so deep in it". Most of them would cry or say I can't find the right man or woman, while others would imply that the supply of the good men or women are dried up. 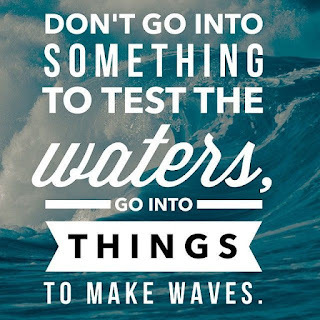 News flash if one type keeps disappointing you or keeps breaking your heart try something new by" Testing The Waters". There is no book or manual that says a certain height, weight, class or race will guarantee you happiness or true love. That's why I am encouraging you today, to keep an open mind. When your mind is clear or when your heart is really in it then give dating your all or full attention. Which means keep all options on the table, including dating outside your race. After all love is supposed to be color blind and you never know what form your King or Queen may appear in. Try getting excited about dating again and leave the past behind. Also keep this in mind until you fully commit yourself to someone, you can still explore your many options. 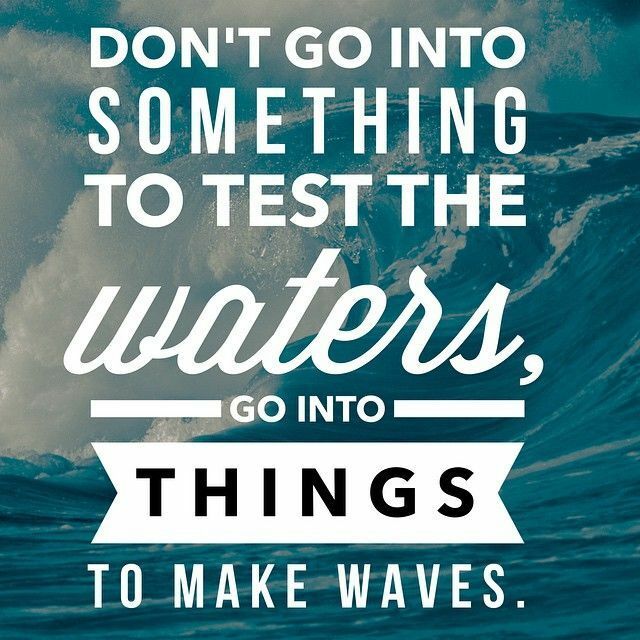 Get out there try something new, enjoy yourself, then have some fun and start Testing The Waters, so that hopefully one day you can find true love.Write in then leave your thoughts or views on the subject.